Our face is the first thing anyone sees, so we want to keep it looking youthful and glowing. It takes a lot of work to achieve this and one of the ways to pamper your face is with masks. I am a low maintenance kind of girl, so I have only recently starting using face masks and special treatments, mostly to try to combat signs of aging. 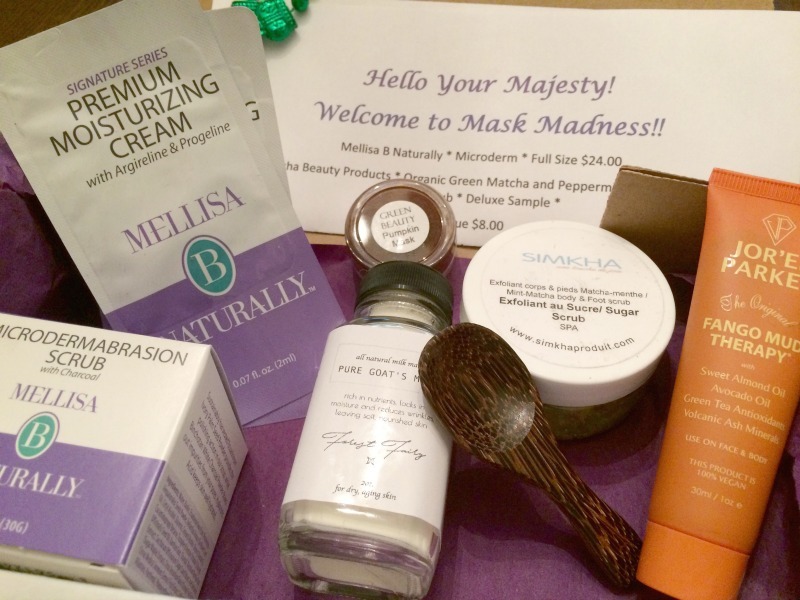 Recently I introduced you to a beauty box that focuses on natural products, called Imperial Glamour. 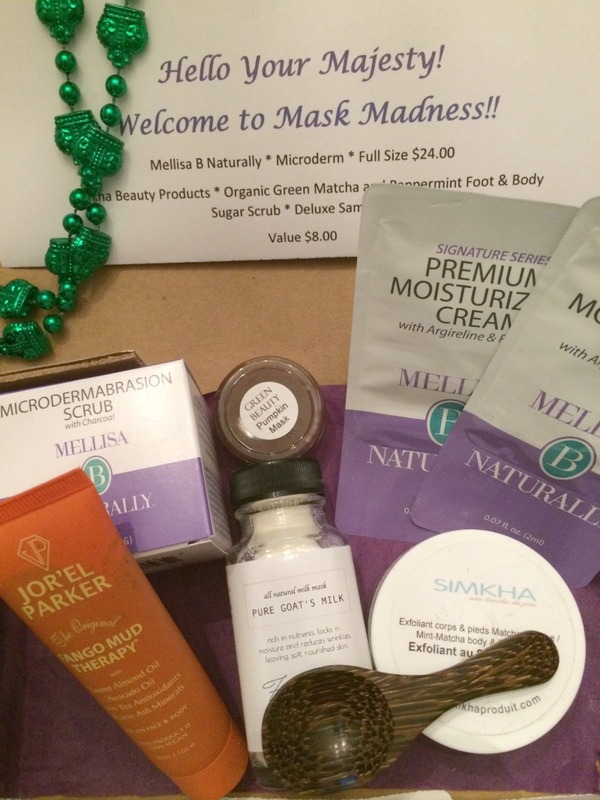 The box for March was called "Mask Madness" and contained masks and scrubs. The total value of this box is $48 and it contains three deluxe sized samples! Here is the unboxing; make sure to follow my YouTube channel for more unboxing videos! 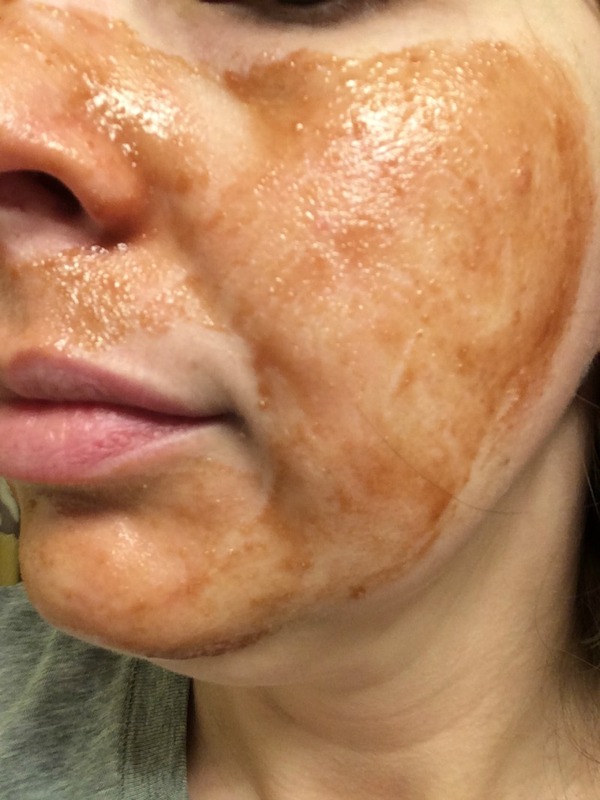 Mellisa B Naturally Microderm: The scent was not overpowering and the scubbing beads were not harsh on my sensitive skin, I also liked the unscented face cream that I used after the scrub. 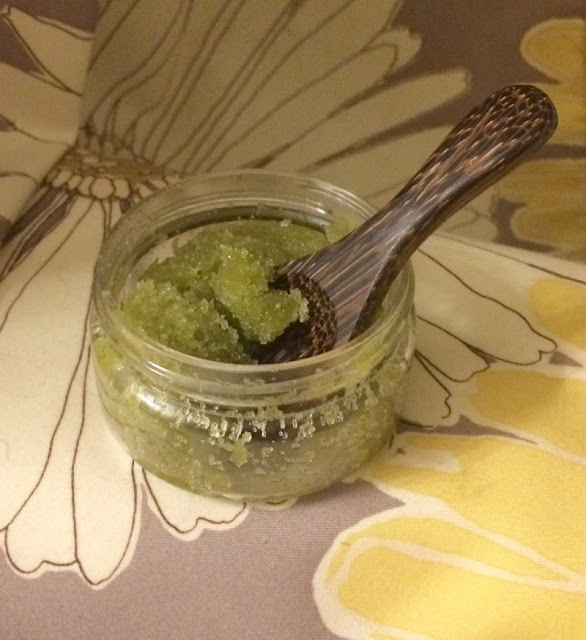 Simkha Beauty Products Organic Green Matcha and Peppermint Foot and Body Sugar Scrub: This was my favorite product in this box. I loved the scent of the scrub and it left my feet soft and smooth. Plus, You can use it all over your body! 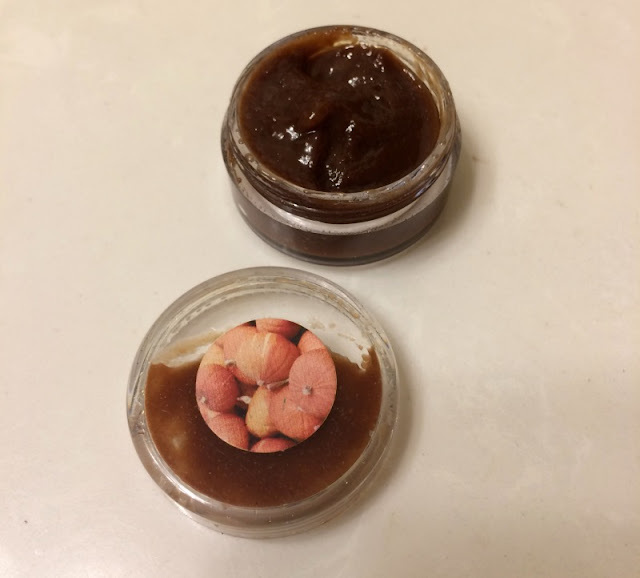 Green Beauty Pumpkin Enzyme Mask: This mask smelled good enough to eat and it covered my skin well. It also was not harsh on my sensitive face. If you are into vegan and organic beauty products, this box is a great way to try different brands for $16-$25 a month. Each box contains at least one deluxe sample size and is usually worth around $35. Let me know which product you would want to try and check out Imperial Glamour online! Right now you can save by using code 20OFFDELUXE. Disclosure: This beauty box was provided by Imperial Glamour in exchange for my honest review. All thoughts and opinions are my own. I have been in love with face masks lately and I love trying out different brands/types. It is just a nice therapeutic way to end the day! I've never heard of this box, I'll have to check it out! Hi Carrie! I would love for you to check out the box! You can go to my website imperialglamourbeautybox.com and use the code 20offdekuxe to get two boxes for only $40!! The pumpkin one was great! I love face masks and scrubs, so this looks like a box right up my alley! Great review, Mary. Definitely check out my box!! It's a great value and a wonderful way to discover new indie brands! It is a great way to try different brands! Hey! 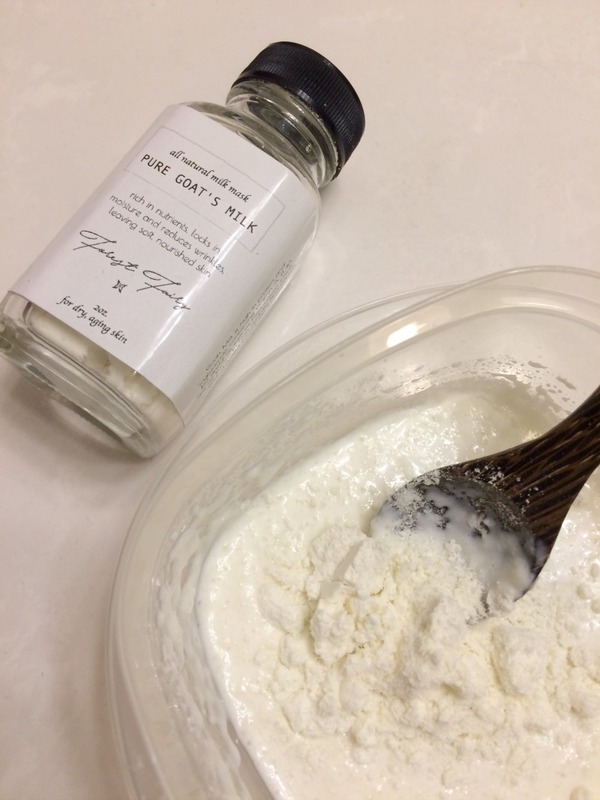 Loved this product would like to include in my skin care routine. Hope this would have a positive effect on my skin and would make a great combo with my skin care products. Would like to include this face mask in my daily skin care products. Though I have never used face mask before but I am going to try these out. Hope these face masks have a positive effect on my skin. Yes, it is important to pamper your face with face mask. This will help to reduce aging signs too. After 30's our skin face aging signs problems. That needs to be correct at the right time.